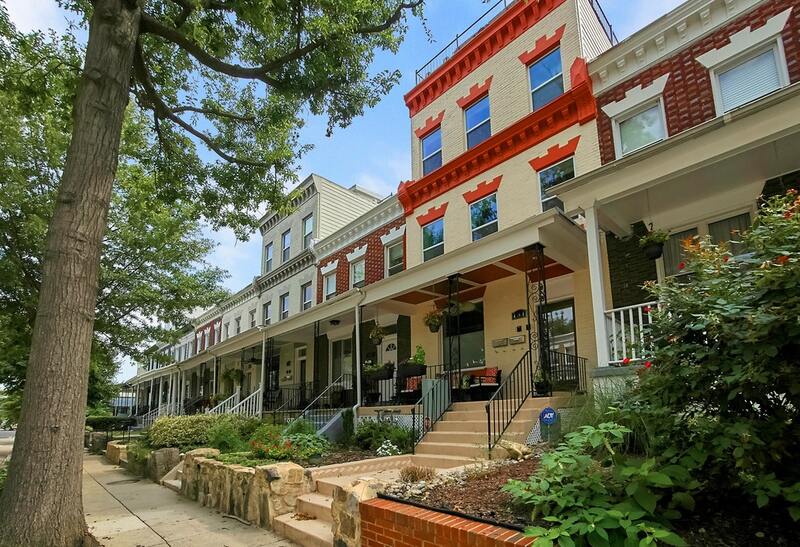 All new construction in existing rowhouse in 2014, 2-level condo. Stunning open living, dining & kitchen w/exposed brick wall. Bonus family room or study. Two master suites w/ gorgeous tiled baths. Adaptable Elfa closet shelving. In-ceiling speakers thru-out. Huge private roof deck. Gated parking. Walking distance to NOMA Metro, Union Market, Bloomingdale, Shaw restaurants.